This post contains affiliate links which means we may be compensated if you choose to make a purchase after clicking on one of the links. What is your blog brand? What is your blog going to look and feel like? When someone arrives to your blog the look of your blog should match the content of your blog. For example, when someone walks into a hardware store, if that hardware store had the look inside of a doctor’s office waiting room, the “feel” would be wrong. The same applies for your website. If you are a blogger who blogs about gardening and the look and feel of your website is sterile and sleek with minimal color, the feel would be off similar to walking into the above mentioned hardware store. How do you create the look and feel for your blog brand? Good question. There are a few things you should consider when branding your blog. Your blog should have its own signature style. When people arrive at your site, they should immediately know where they are. For example, if someone blindfolded you and walked you into a Lowe’s store and uncovered your eyes and asked you where you were, you would not say you were in Home Depot because even though they are both home improvement stores they each have their own signature style, very different from the other’s. Things to consider when naming your blog. 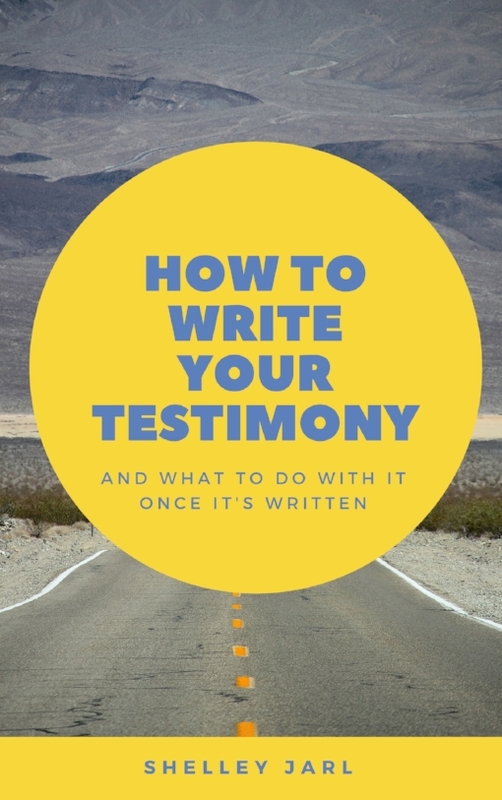 Does the name you are considering reflect the goals and purpose of your blog? Will the name cause any confusion for your readers? Will you choose to name your blog a generic name or after yourself? If you are considering naming your blog after yourself, here’s one more thing to take into consideration. Many people believe naming a blog after yourself is the best option. I believe this to be true for some people but not for others. For example, if you are a writer and will be blogging to promote your written works, etc. then yes, name your blog after yourself and purchase the matching domain if it is available. If you are blogging simply for your own enjoyment or for journaling/diary purposes then naming it after yourself would be fine. And if you are growing your blog for a business to earn some income then using your own name may or may not be a good decision. When is it not a good idea to name your blog after yourself? If you have as a goal for your blog to grow a business which has equity and you can one day sell it, then I believe it is best to NOT name it after yourself. As an example, I will use this website (faithfulbloggers.com). I purchased Faithful Bloggers from the prior owner back in January. I am actually the third owner of Faithful Bloggers. If this site had been named “Suzie loves Jesus and Blogging.com” it would not have been worth as much to me because my name is not Suzie. Does that make sense? If you grow a blog to a point where it is earning income and making profit, then you have created something of value (an asset), at that point you could at any time choose to sell it. You could still sell it if it is named after yourself, I just believe it will be more difficult and may not have as much value. This is an aspect of naming your blog or website which I have rarely seen discussed. How do you choose colors for your blog? Colors: Thinking back to the audience you are writing for (we discussed choosing your niche in part three of this series "Who is Your Audience"). When you are considering colors, consider if the colors you are choosing are a good match for your chosen niche. Think of other businesses or websites which cater to your chosen audience. Are they using similar colors? Don’t copy them but you can use them for inspiration, remember your style should be your own, not theirs. Choose colors which resonate with you but which also match what you are blogging about. Look in the home goods aisles of your favorite store, do you see a comforter set with colors which speak to you? Do you see a mug with a pretty pattern in colors you like? What do you have around your house which has a set of colors on it which you are drawn to? Another good place to go to explore possible color palettes is www.colourlovers.com. If you visit that website and click on “browse”, you’ll be able to explore color combinations to your hearts content. If you would like to play around with some color combinations visit PicMonkey.com and check out their templates. Spend some time exploring the options and playing around with the tools. How do you choose fonts for your blog? Fonts, like colors, suggest a particular style. For example, some fonts are rounded and playful, some are sleek and crisp. Some fonts are serif fonts and some are sans serif. If you have no idea what a serif is, I will tell you. 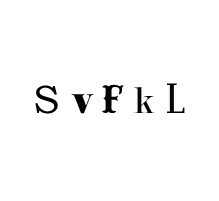 A serif is that little line that is at the bottom or the top of some letters. “Sans” means “without”, therefore, sans-serif fonts do not have those little lines. Choose fonts which match the style you are aiming for. Look at other websites in your niche and see what types of fonts they use. You should stick to at most 3-4 fonts on any page or website. Don’t use fonts which may be difficult to read. One of the most important things to do with your branding is to be consistent. Whatever you choose, do it all the time. If you choose one font, stick with it, once you choose your colors, always use them and if you choose to brand your images, do it all the time. Consistency is key. If any of the blog branding aspects seem overwhelming to you, you have options other than doing it yourself. You could hire a designer to set up the visual aspects of your blog. If you are looking for a designer you may be able to find one on Fiverr.com. On Fiverr.com you can browse through the portfolios of designers and find someone who's work resonates with you. Or, alternatively you could visit Picmonkey and play around with templates and logos. 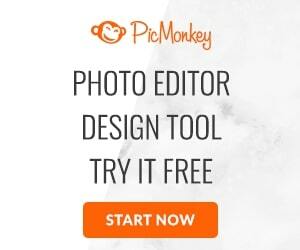 Picmonkey is what I use to create almost all the images here on Faithful Bloggers. They have a free version which has tons of tools for you to use. The paid version is very reasonably priced. Alternatively try out www.canva.com and play around with some of their templates. The templates at those two websites have prechosen fonts and colors to make some of these decisions easier for you. By looking at the templates you can see examples of fonts which will look good together as well as color combinations. I know this is a lot to think about if you are just starting out your blog. Just take it one step at a time and remember, nothing is permanent. You can change the colors or fonts on your blog any time you choose. Just choose something to start and take it from there. Are You Listening to Your Blog?